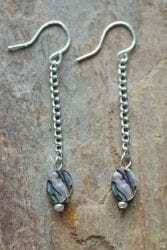 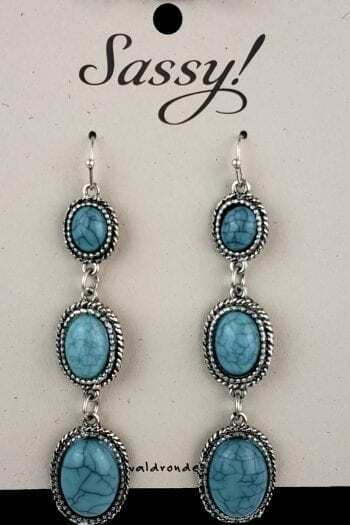 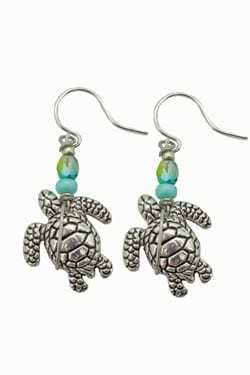 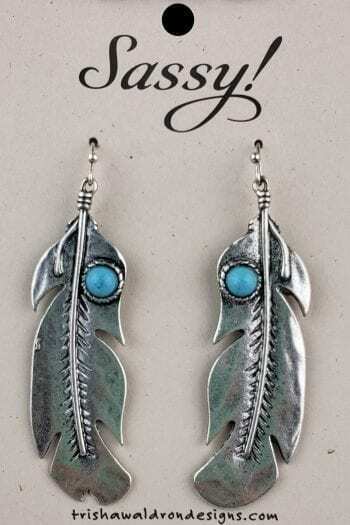 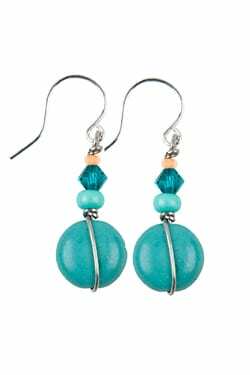 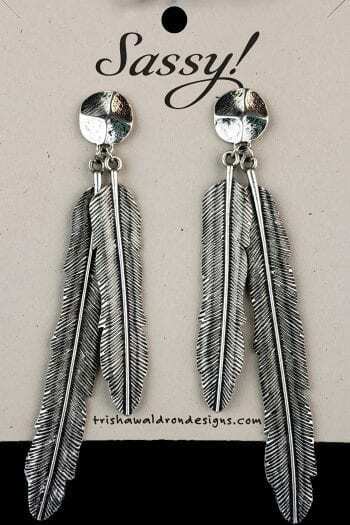 Abalone earrings handcrafted by artisans from the Black Hills in South Dakota. 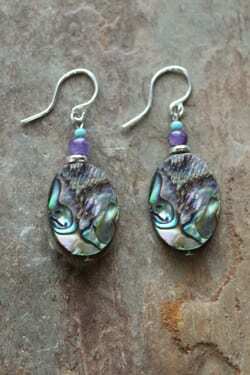 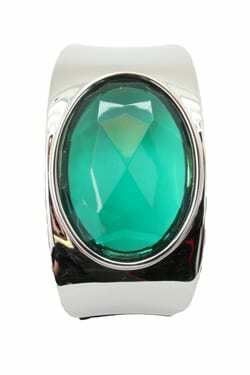 ?Abalone Shells are the beautiful green & blue colors of the sea and promotes the power of imagination. 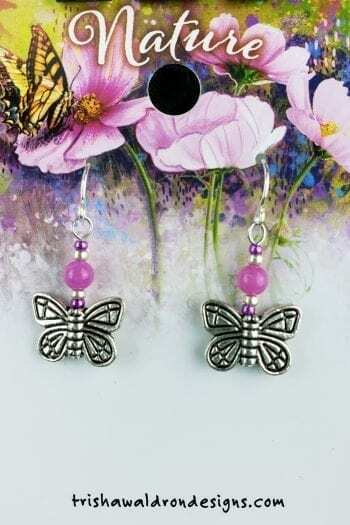 Our ear wires are hypo-allergenic for sensitive ears.